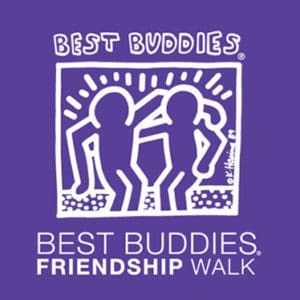 The Best Buddies Friendship Walk is the number one walk in the country raising awareness and funds to support inclusion for individuals with intellectual and developmental disabilities (IDD). When you walk with us, you can also expect to dance, laugh, smile and make a new friend. 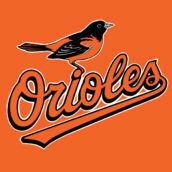 It will be one big party! But the best part? You’ll be growing your local Best Buddies programs dedicated to one-to-one friendships, leadership development, and integrated job opportunities for individuals with IDD. Every walk is the chance to show our communities how far we’ve come. It’s also the perfect way to celebrate the abilities and uniqueness within of us all. Join us! The party wouldn’t be the same without you! 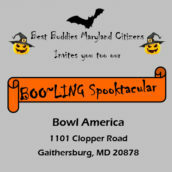 October 27, 2018 Bowl America Gaithersburg, MD On Saturday, October 27th Best Buddies Maryland will be hosting our Best Buddies Citizens BOO~LING Spooktacular. 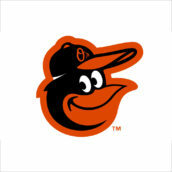 This is a fabulous event that showcases our adult friendship program. 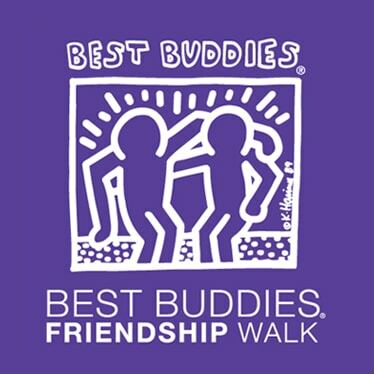 May 6, 2017 Xfinity Center Pavilion, University of Maryland College Park, MD Join us at the Best Buddies Friendship Walk, the number one walk in the country raising awareness and funds to support individuals with intellectual and developmental disabilities (IDD). 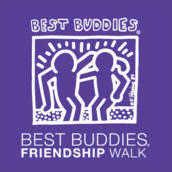 The walk plays a key role in funding Best Buddies programs dedicated to one-to-one friendships, leadership development, and integrated job opportunities for individuals with IDD.